Sea Isle City's municipal marina will soon be crowded with boat traffic again, just like in this picture from last summer. In the late 1980s, in the midst of a building boom in Sea Isle City, a privately owned marina was being eyed by a group of investors that wanted to buy the bayside site and transform it into a condominium development. Alarmed by the possibility that a condo complex would create a wall of buildings stretching along the bay in one of the city’s most historic neighborhoods, Sea Isle officials stepped in to acquire the marina and protect it as open space for the public. 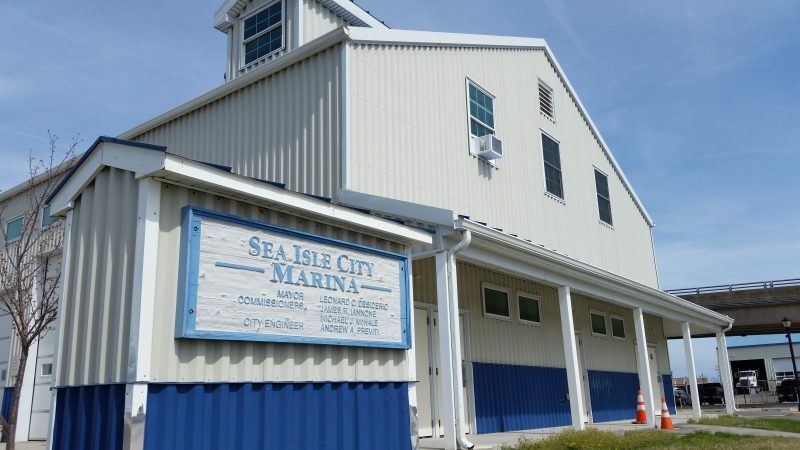 “We would have lost access to the bayfront,” Mike McHale, who was Sea Isle’s mayor at the time, recalled of the reason why the city bought the marina. 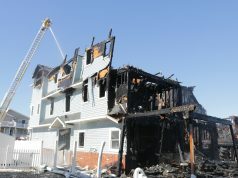 McHale doesn’t remember how much the city paid for the property, although Sea Isle was able to obtain a state Green Acres grant to help fund the purchase. But whatever the price was, it seems clear some 30 years later that it was an exceptionally good investment. 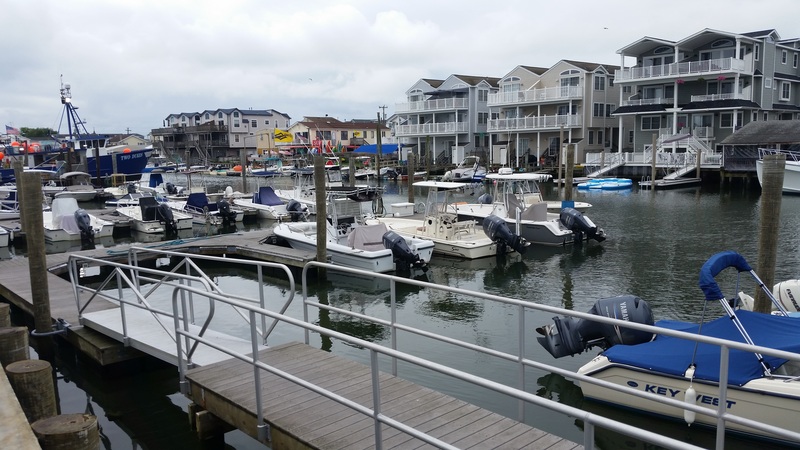 The municipal marina is now regarded as one of the gems of the historic Fish Alley neighborhood, an enclave of family-owned restaurants and fishing boats rooted in Sea Isle’s early history as a small commercial seaport. 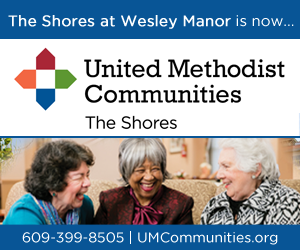 A boardwalk and an open-air pavilion are among the amenities at the marina. Tucked away in a lagoon along 42nd Place, the marina sits at the foot of the bridge entering Sea Isle on John F. Kennedy Boulevard. 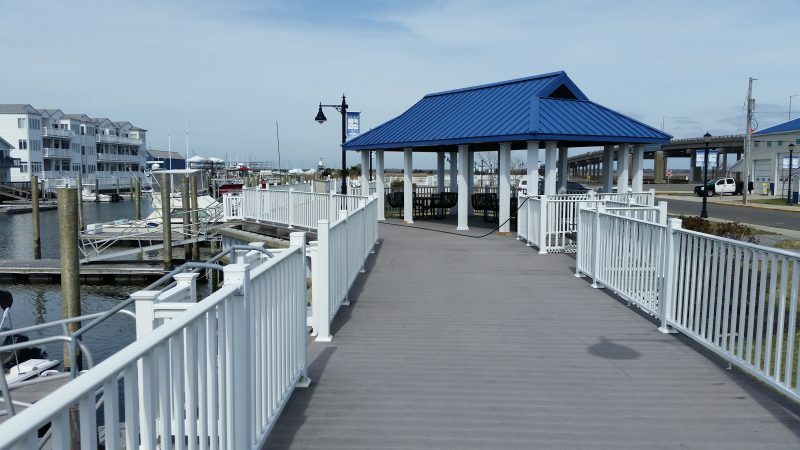 Featuring 87 boat slips, it has been improved in recent years with new landscaping, docks, a boardwalk, an open-air pavilion and public restrooms. With the arrival of mild spring weather, the city is getting the marina ready for the start of another boating season. “It’s a little hidden gem here. The sunsets are absolutely amazing,” said Vicki Feeney, who, along with her husband, Bill, docks a 21-foot boat at the marina. The marina can accommodate boats ranging in size from 18 to 35 feet long. 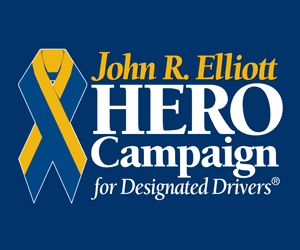 Depending on the size of the boats, rental fees range from $1,530 to $3,100 per slip from April to November. 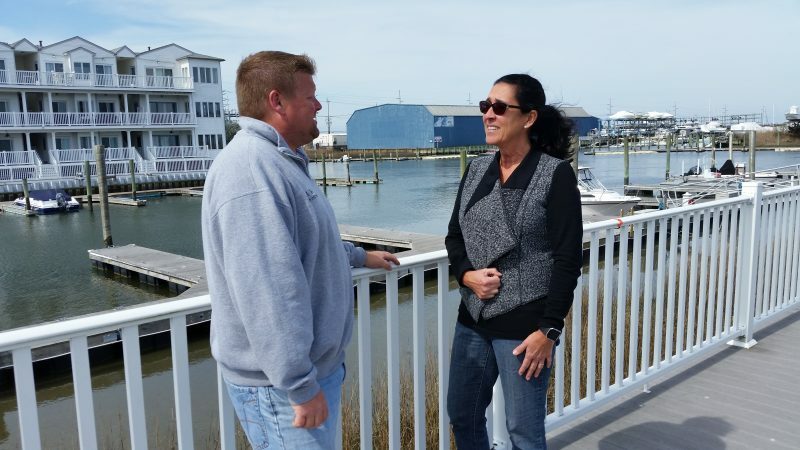 Brian Teefy, who oversees the marina for the city, talks with Vicki Feeney, Sea Isle’s superintendent of parks and recreation and a boat owner. Brian Teefy, who oversees the marina for the city, said the rental rates are typically less expensive than the cost for private slips. 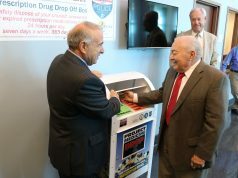 He noted that demand is high – with 95 percent of the boaters in 2018 returning this year. “A lot of them have been repeat people who have been coming for 15 to 20 years,” Teefy said of the marina’s loyal boaters. 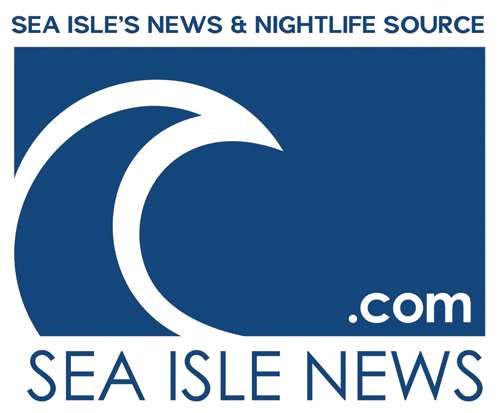 Sea Isle Police Chief Tom McQuillen, whose department is in charge of the marina, said it represents another amenity that helps to draw visitors to town year after year. 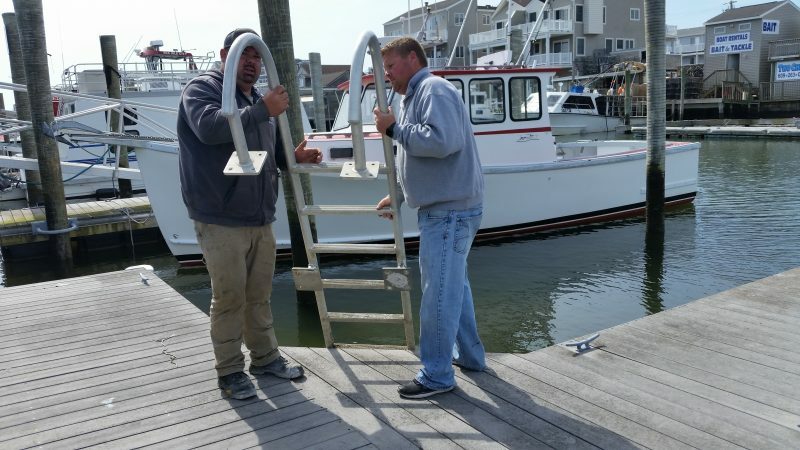 Teefy and McQuillen pointed out that boaters often spend the entire day or even weekends in Sea Isle, hitting the beach, the shops and restaurants during their getaways. In that sense, the marina helps to stimulate business in town, they said. “You have the ability to go on a family boat ride and then take in the sights and sounds of Sea Isle,” Teefy said. Brian Teefy, right, and Matt Steelman, a worker in the city’s traffic maintenance department, use a ladder to inspect one of the docks. The marina also has spots for boats operated by the U.S. Coast Guard, the State Police and the city’s police and fire departments. Teefy said those boats can quickly respond to any emergencies on Sea Isle’s waterways. Landlubbers can also enjoy the marina. A boardwalk skirts the waterfront and includes an open-air pavilion popular with families and the lunch crowd. “This place is packed on weekends with kids and families sitting here,” Teefy said of the pavilion during the summer. Perhaps best of all, Teefy emphasized, boaters and pedestrians alike are able to soak up the stunning sunsets and panoramic views of the bay and marshlands that unfold for miles from the marina. If the city had not bought the marina in the late 1980s and the condos had been built, all that would have been lost. The marina’s operations center is located on 42nd Place.